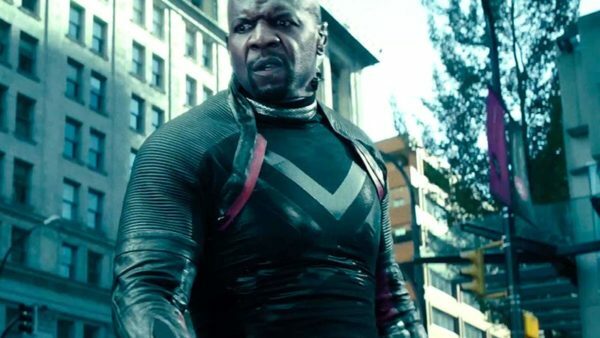 Actor Terry Crews has revealed that he would love to return as his character Bedlam in Deadpool 3. 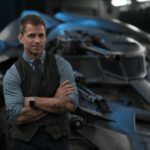 With the huge success the Deadpool franchise has now become after just two movies, it’s hardly surprising that actors who have featured in those films would like to come back for another go around. 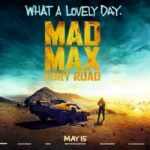 Of course, anything is possible in the world of comic book movies so who knows? 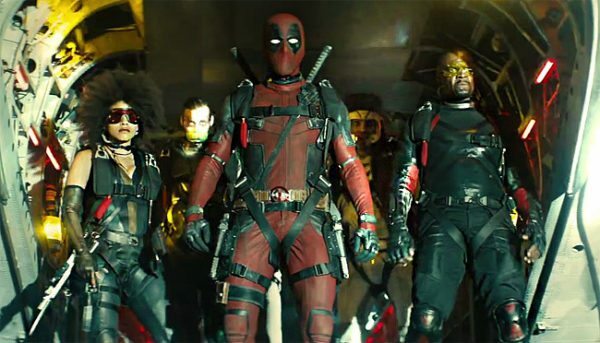 Perhaps Crews can find a way to return for Deadpool 3. 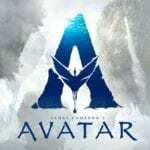 Would you like to see it happen? 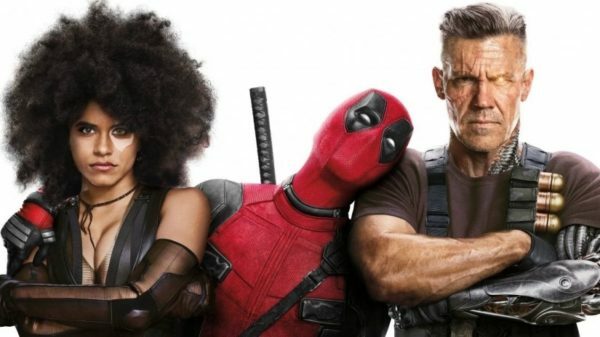 Deadpool 2 sees David Leitch (John Wick) directing a cast that includes returning stars Ryan Reynolds (Wade Wilson), Morena Baccarin (Vanessa), T.J. Miller (Weasel), Brianna Hildebrand (Negasonic Teenage Warhead), Stefan Kapicic (Colossus), Leslie Uggams (Blind Al) and Karan Soni (Dopinder) alongside new additions Zazie Beetz (Atlanta) as Domino, Josh Brolin (Avengers: Infinity War) as Cable, Terry Crews (Brooklyn Nine-Nine) as Bedlam, Lewis Tan (Iron Fist) as Shatterstar, Bill Skarsgard (It) as Zeitgeist, Rob Delaney (Catastrophe), Julian Dennison (Hunt for the Wilderpeople) as Russell, Jack Kesy (The Strain) as Black Tom Cassidy and Shioli Kutsuna (The Outsider) as Yukio.